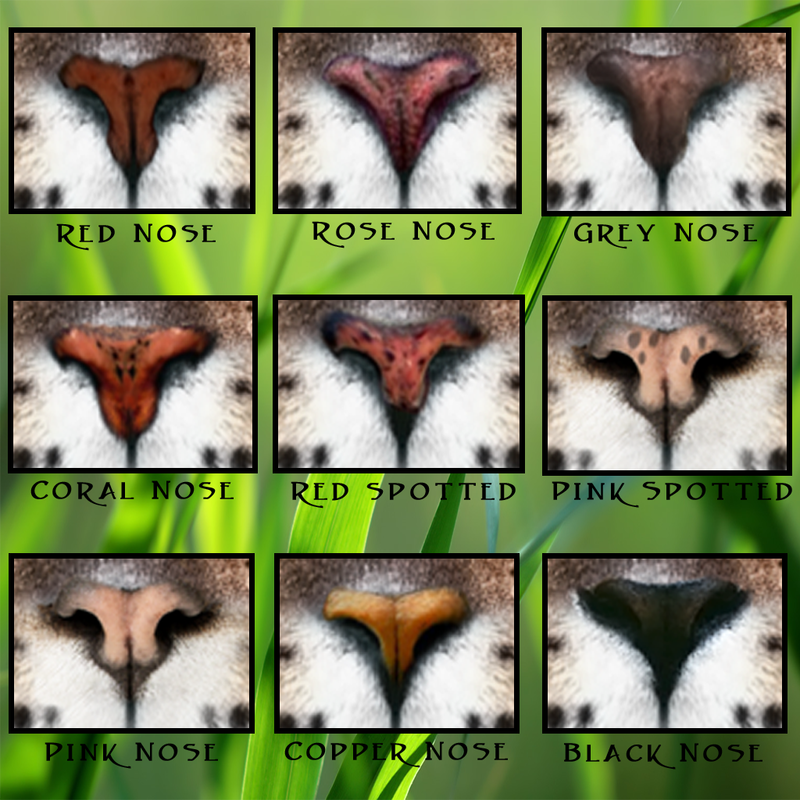 Each of the above furs have the chance of having any of the noses as you move up in levels the noses will change marking it as a higher level. The Noses are in no particular order. 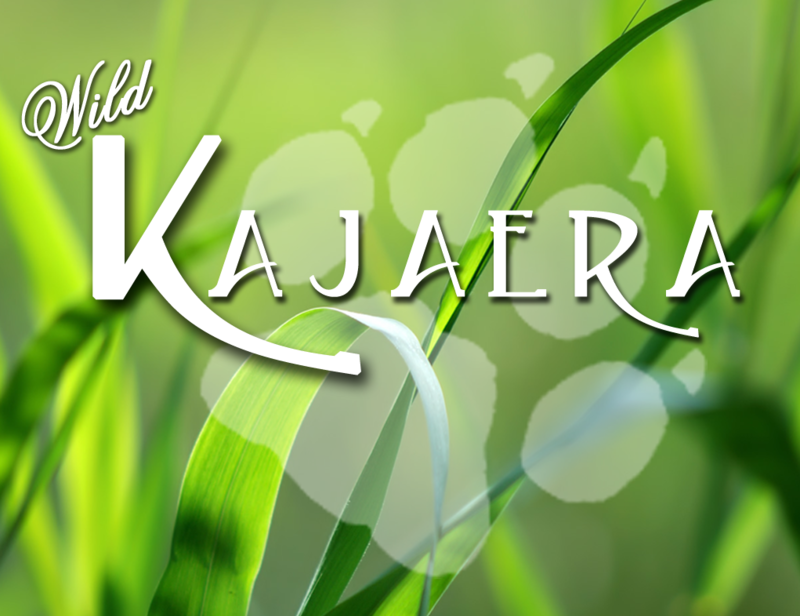 Hi, Just wondering if there are images of the North Western Cougar Furs, and the Sumatran Tiger Furs? Sorry to be a bother ! Are there any books on marketplace with all the different traits that we can purchase for our own use? i am curious i have been hearing alot about Ligers is there such a breed and how do you get it? Ligers and Tigons are a hybrid between a tiger and a lion. Breeding a lion of level 8 or higher and any level tiger will trigger the chance of getting one of these species. It is Jaguar Fur the nose will depend on the level. Does the chance of a Hybrid increase as you increase in levels of cat. For instance is a level 21 combination have a higher probability of throwing a Hybrid then a level 10? NO Level plays no part in it. Can we have Uber Furs listed? Still just wondering about having the Uber Furs listed ….